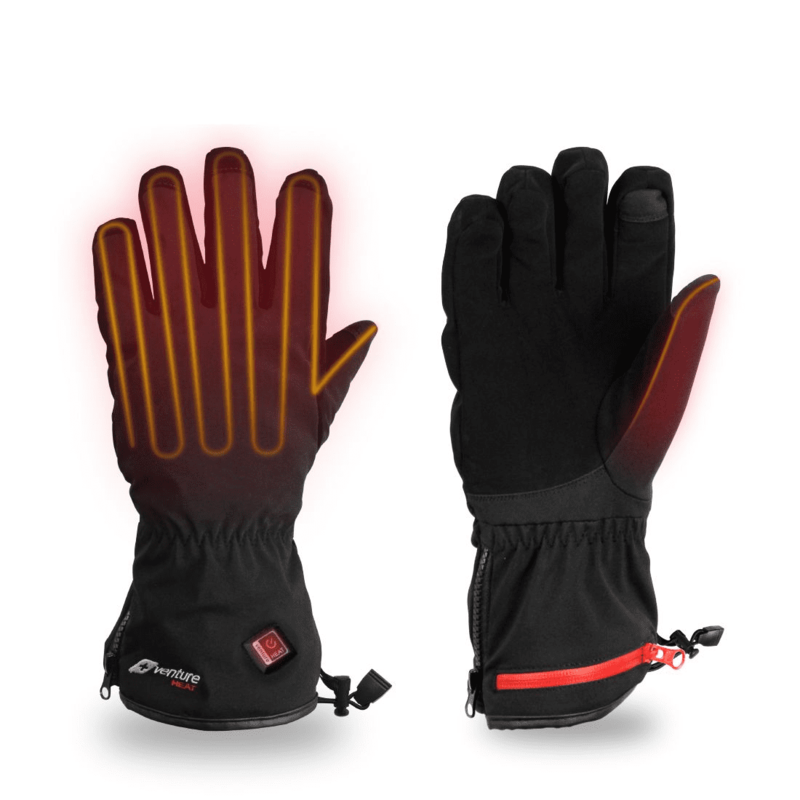 If you’re looking for the best performing heated gloves, look no further. 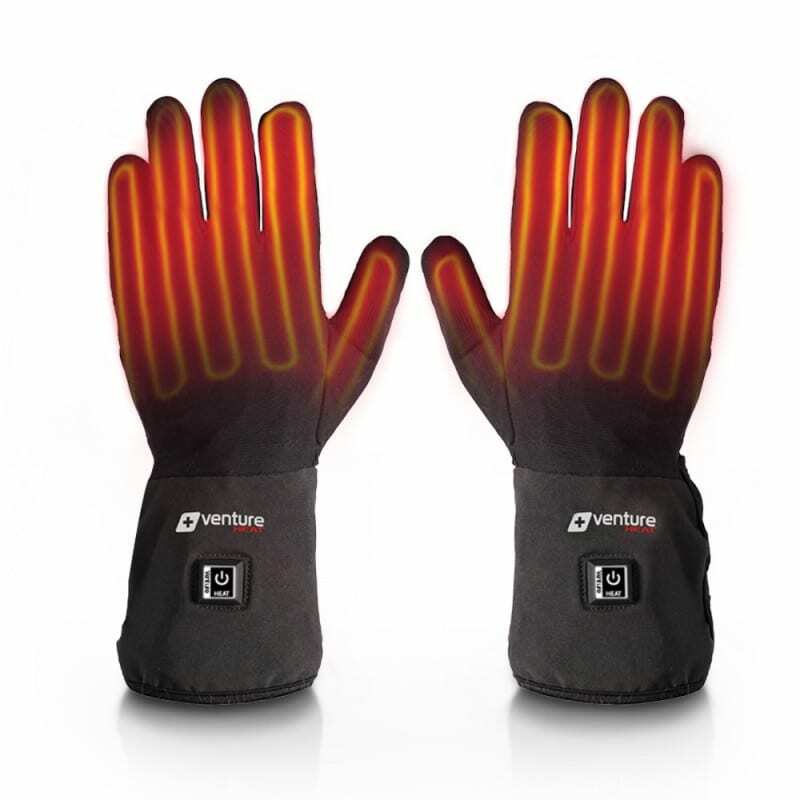 Venture Heat offer battery powered heated motorcycle gloves that eliminate the problem of cold fingers for good, providing you with the ultimate portable heating solution. 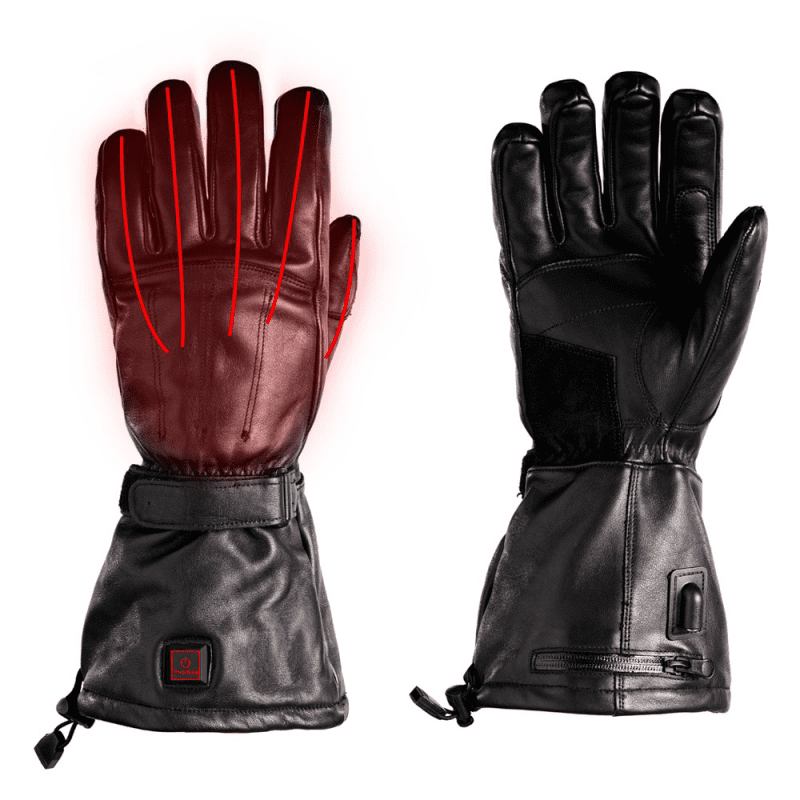 Venture’s heated motorcycle gloves will keep your hands warm wherever you go, offering an ultra-portable solution to the problem of cold hands while riding. The gloves are fitted with convenient rechargeable batteries, allowing your hands to stay warm even in the coldest riding conditions. 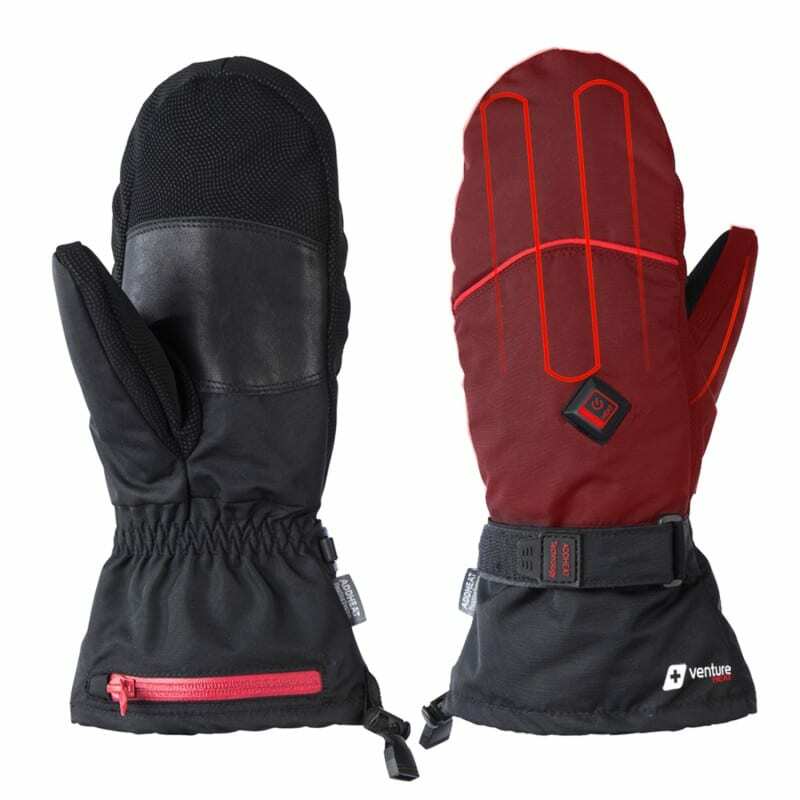 With heated winter motorcycle gloves from Zarkie, no longer will your fingers go numb from the biting cold – a pair of battery heated gloves from our stylish and functional range will allow you to ride in comfort through even the harshest conditions. 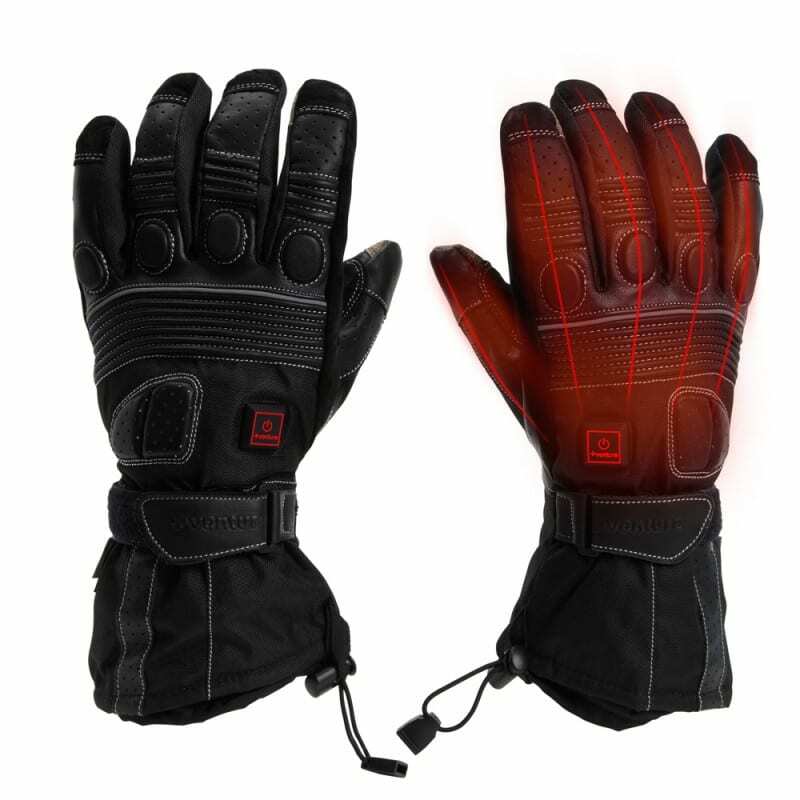 12 volt (12v) gloves can run off your motorcycle battery or a 12V accessory battery, while battery powered gloves run off a 7V battery (included with the product) that sits in the cuff of the glove. 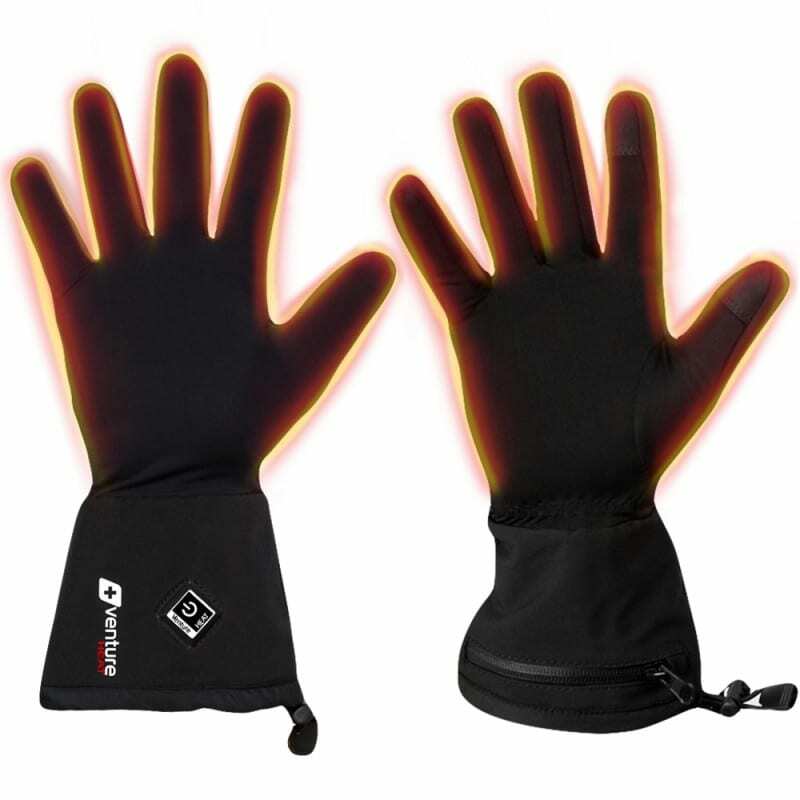 Our gloves are commonly used for motorcycling, skiing, outdoor use and for people suffering from cold hands regularly.